Can the Colts Overcome Andrew Luck's Injury? 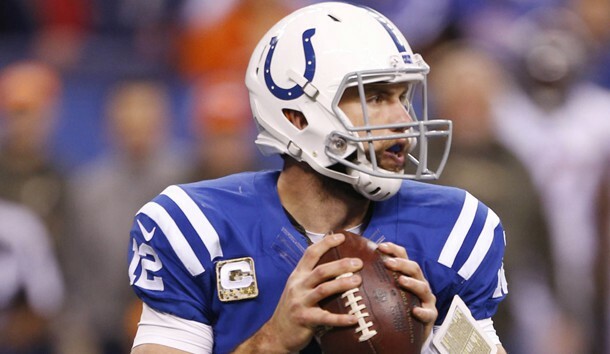 Andrew Luck will miss 2-6 weeks with a lacerated kidney. The AP’s Paul Newberry and CineSport’s Brian Clark discuss how the Colts can win despite the injury, and what it could mean for the team.